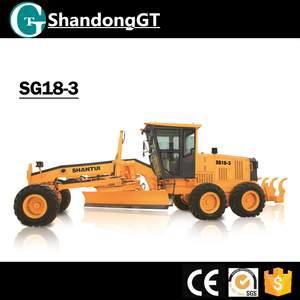 Shandong Tiansheng Machinery Science And Technology Co., Ltd.
Shanghai Rogers Construction & Engineering Equipment Co., Ltd. 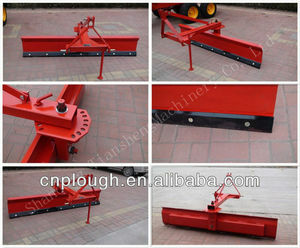 It is mainly used for land with more broken stones and road surface to level,repair and clean piled snow. 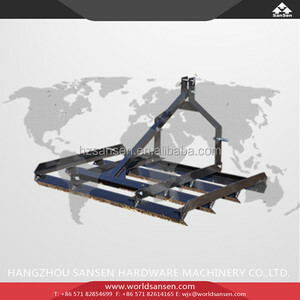 It has the advantages of convient linkage ,adjustable angle,and good adaptation. 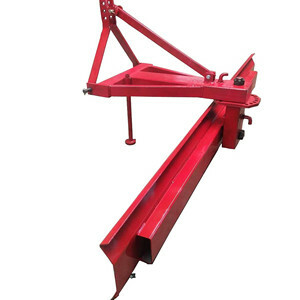 The quality of our products is reliable and the performance is well. 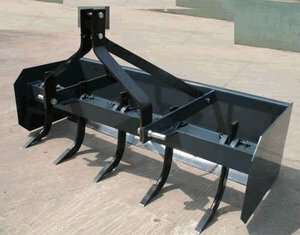 is a high-tech enterprise that specializes in researching and manufacturing high-precision GNSS motherboard and industrial GNSS products. 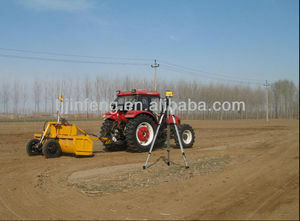 Our aim is to provide the high-quality and high-security GNSS products and services. 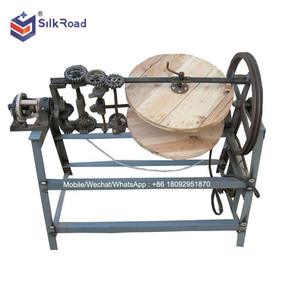 We have an experienced core technology R&D team, who has been unremitting efforts to r esearch and develop the new GPS and GNSS technologies. Luxurious cab,adjustable seat,A/C,back camera, sun shield , more comfortable for driving. 2). 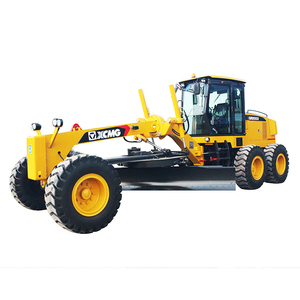 According to clients request, Equipped with Front dozer,rear ripper,ROPS,mountain tyre and so on . 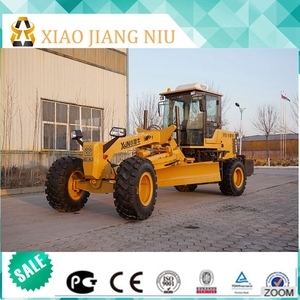 Honey Zhao Mobile: +86-15130799836 Facebook: We are Motor grader & Wheel loader MANUFACTURER ! 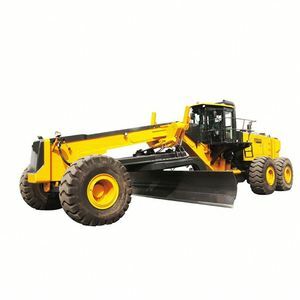 Jining Titan Industrial and Mining Equipment Co., Ltd.